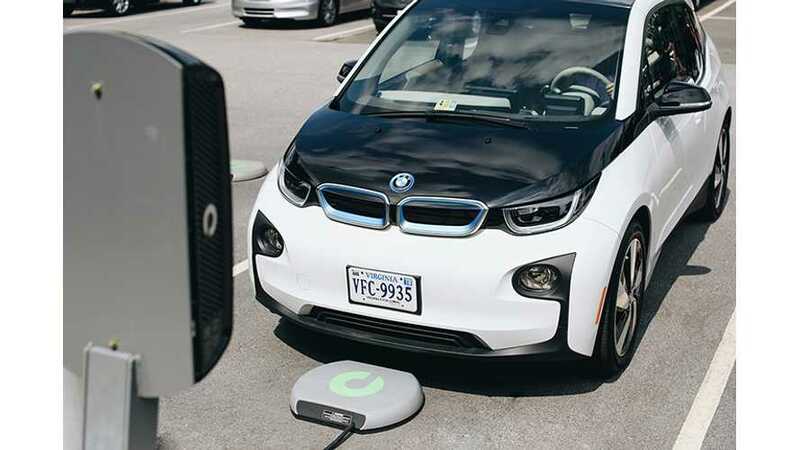 Evatran recently introduced its Plugless wireless charging station for the BMW i3. 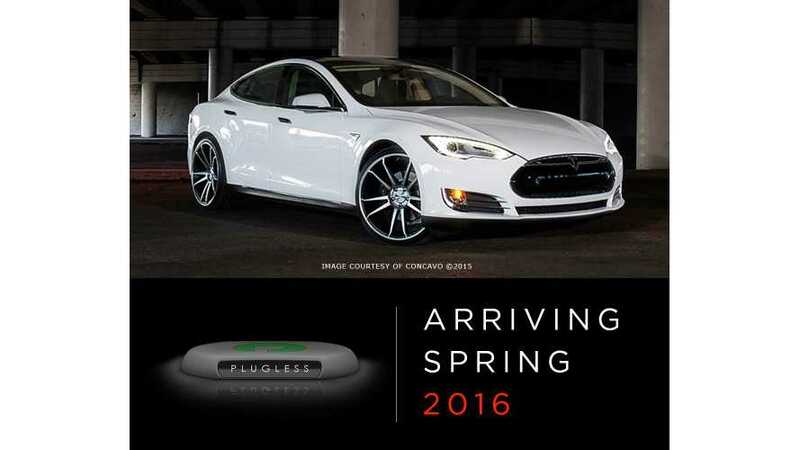 Deliveries are expected to begin in mid-2017. 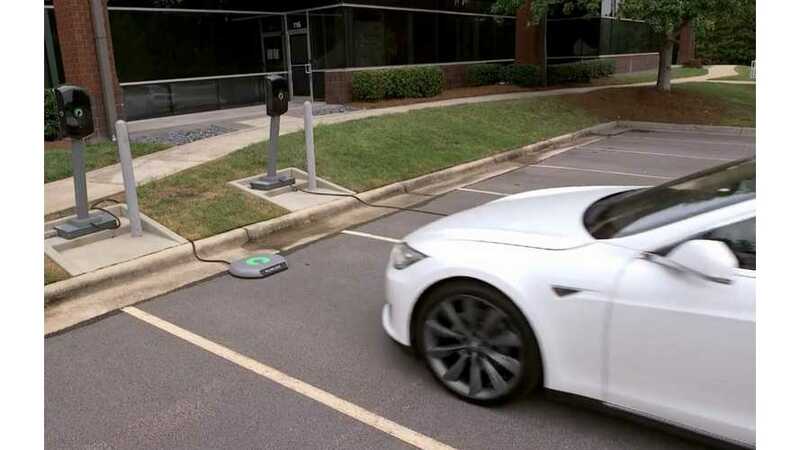 Evatran, the company that stands behind the Plugless wireless charging systems recently released a great infographic - People Love Their EVs THIS Much. 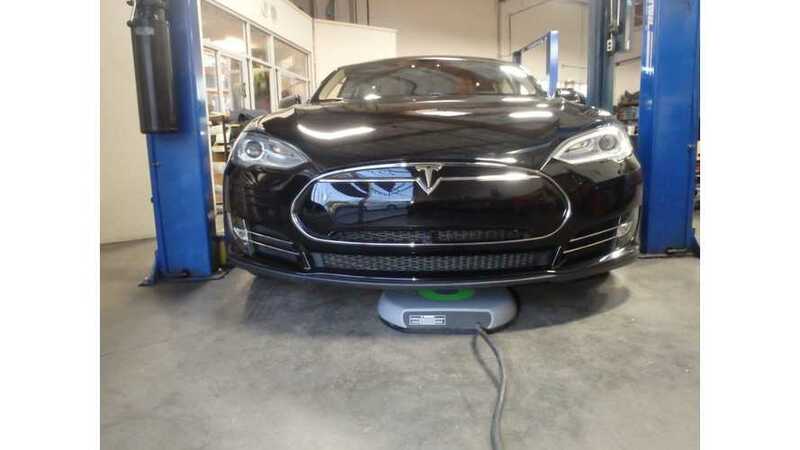 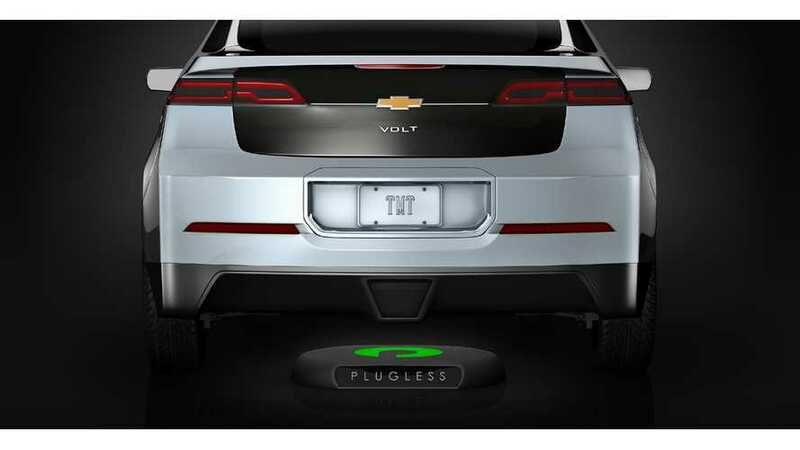 Evatran intends to expand its Plugless wireless charging systems to include Tesla Model S. 7.2 kW of power. 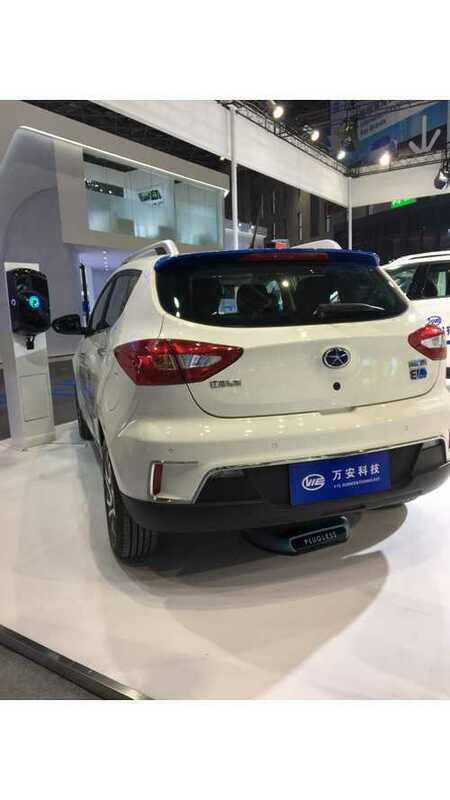 Evatran's Series B Funding Supported By Zhejiang VIE Science and Technology Co.
Evatran launched $10 million Series B raise with VIE as lead investor. 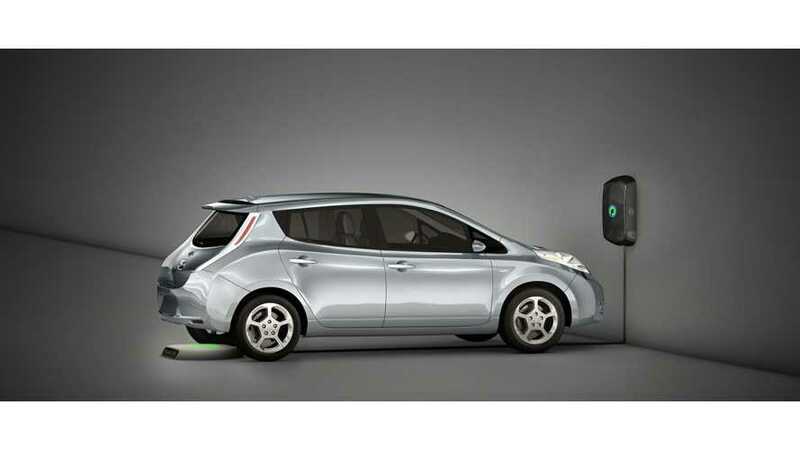 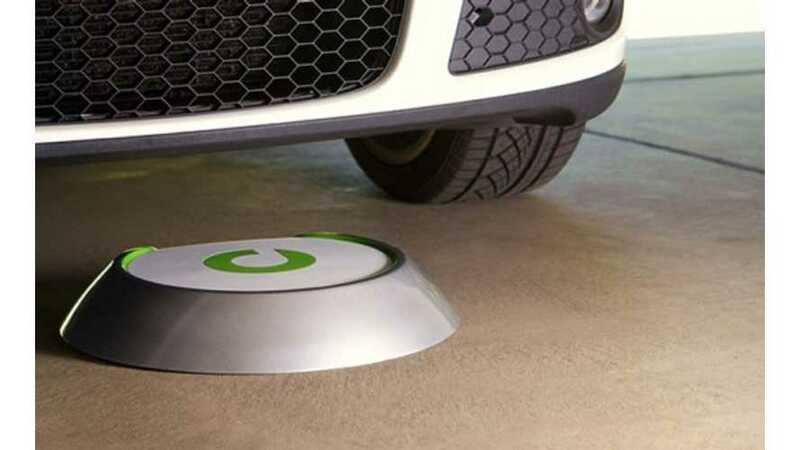 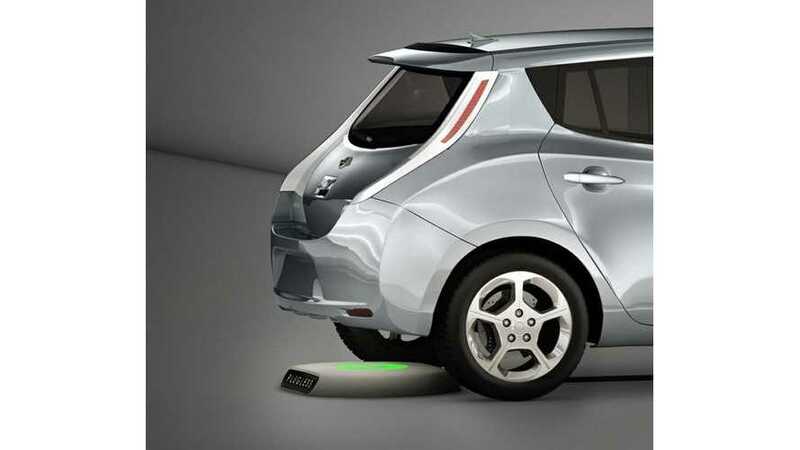 Evatran, as the only company to introduce wireless charging kits for the Nissan LEAF, Chevrolet Volt and Cadillac ELR in the US and Canada, this year is expanding to Europe.